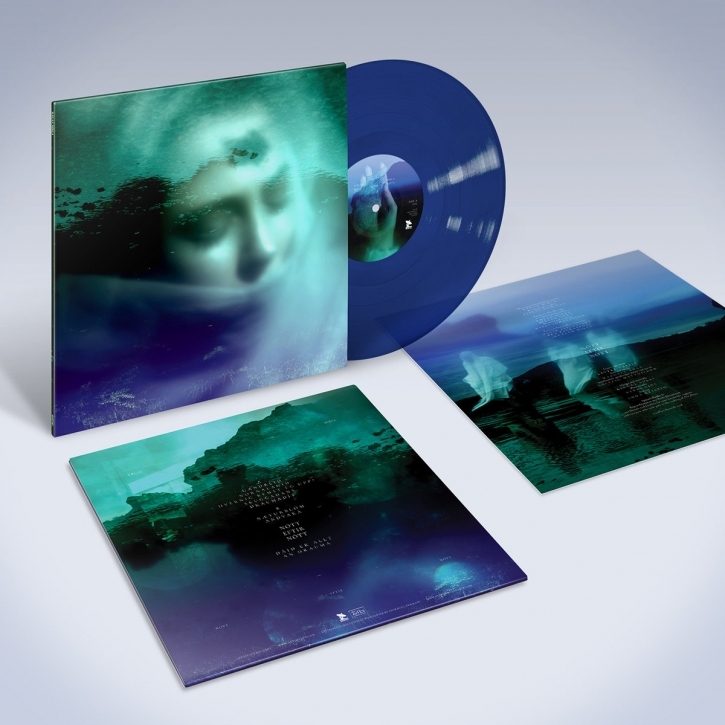 Limited 2nd Pressing of strictly 500 copies on BLUE Vinyl! 03 Hvernig kemst ég upp? Icelandic post-punk trio Kælan Mikla returns for the groups third album, Nótt eftir nótt. Topping a year that catapulted the band onto stages shared with the likes of The Cure and Placebo, Nótt Eftir Nótt is Kælan Mikla at their most confident, and their most deadly. Its been five years since Margrét Rósa, Laufey Soffia, and Sólveig Matthildur formed the band in Reykjavik, and after several tours and high-profiles stages, as well as two critically-acclaimed albums, Kælan Mikla has truly brought their A-game. Starting off quietly with a creepy, gothed-out and ethereal intro, Nótt Eftir Nótt erupts with post-punk brilliance and synthlines that harken back to the bad old days of the Batcave, big hair, and Egyptian-inspired eye-liner. Tracks like the melancholy Hvernig kemst ég upp? are wonderfully delightful, while the band goes for the big goth dance number on Skuggadans, succeeding with glorious ease. Near the end of Nótt Eftir Nótt, when youve already ingested a healthy dose of Diamanda Galas meets The Birthday Party, the title track, produced by popular Icelandic electronic wizard Bang Gang, is basically perfect. Hot on the heels of shows at Roadburn, Meltdown, and The Cures 40th Anniversary, as well as a Fall tour supporting King Dude, Kælan Mikla are set to take their place as one of darkest aural poets on the world stage.